OddBike: Guest Post: The Honda RC213V-S - What's the Point? 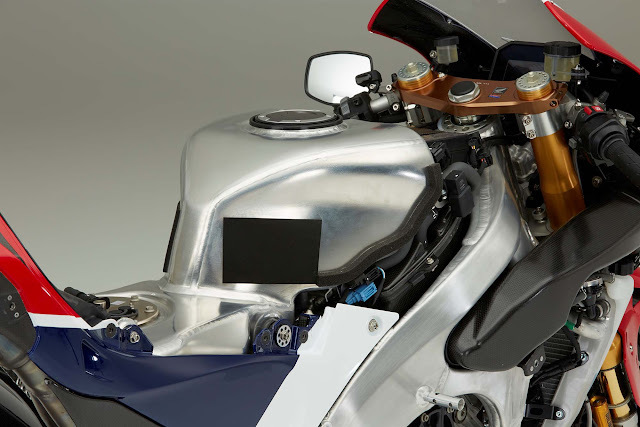 Guest Post: The Honda RC213V-S - What's the Point? This week on OddBike, we present a guest contribution from Rob Fogelsong offering an alternative perspective on Honda's much anticipated and apparently highly disappointing RC213V-S.
With the fanfare of the initial announcement over, Honda’s RC213V-S streetbike has been garnering mixed “reviews” as the impact of the “latest and greatest, fastest ever, MotoGP bike for the road”-type headlines wear off. 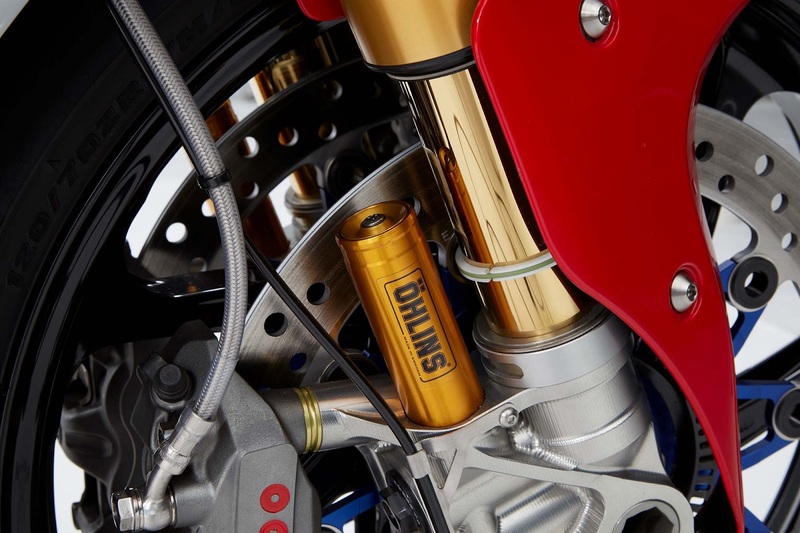 Most of the news following the initial press reaction has been centered on the price and the power output of the bike. 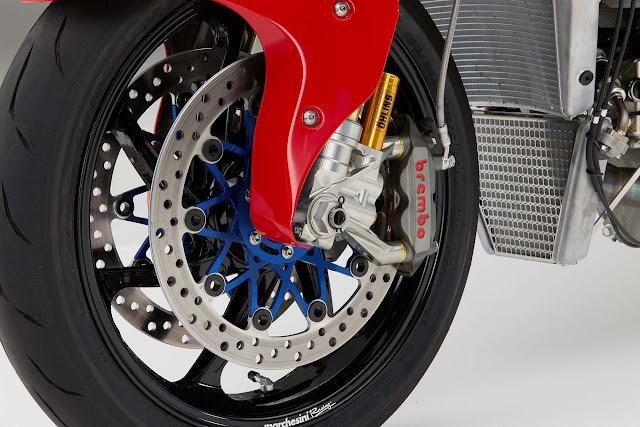 The RC213V-S has been one of the most anticipated headline bikes for MotoGP fans, literbike lovers, and Honda diehards for the better part of the last 2 years. 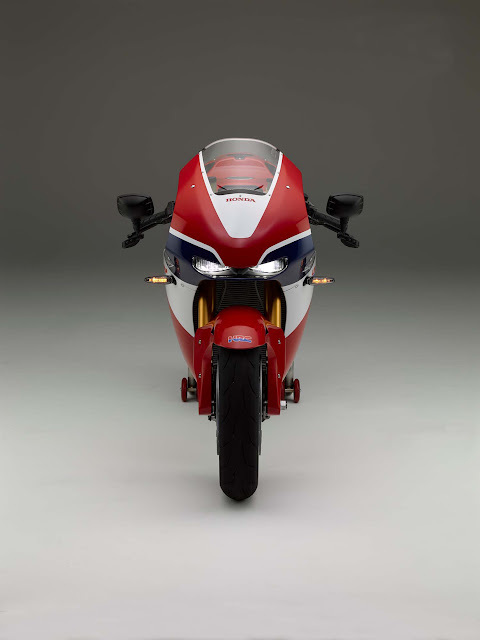 Rumors about the possibility of a Honda MotoGP bike for the street have been circulating amongst V4 fans since the sport-touring VFR800 was replaced by the “Goldwing with 170 HP and sport ergos” VFR1200 in 2009. The rumor mill started gaining traction when a few Japanese magazines started showing renderings of what such a bike would look like. Eventually (after a seemingly endless period of half-baked speculation - Ed) Honda confirmed a prototype was in the works and late last year at EICMA we finally saw the bike in the flesh, albeit as what Honda called a mere “concept”. The cat was let out of the bag a little early, diminishing the impact of the production bike’s official launch before the Catalan Grand Prix, and Honda was left showing a bike that everyone already knew most of the details about, except for the one major detail that mattered: price. That price was announced to be $184,000 USD. More expensive than their current CBR1000RR superbike by a factor of 10! Although the bike appeared to be everything Honda fans hoped it would be (or at least it was until the spec sheet hit the web) the high price tag disappointed those who hoped to own the next top dog in the currently red hot literbike war. 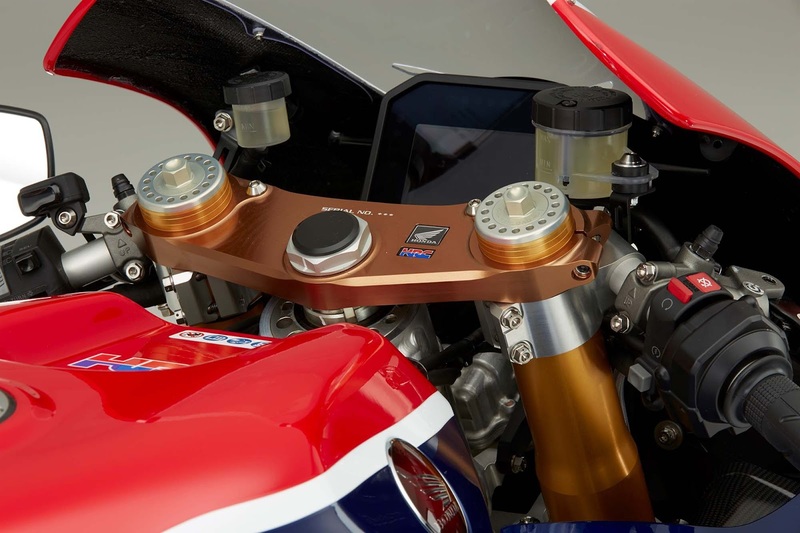 Honda was left scratching its head, wondering why there was large scale disappointment from its fans when they had just brought Marc Marquez’s bike - complete with headlights, turn signals, and emissions equipment - to the public for a set “you-own-it” price. 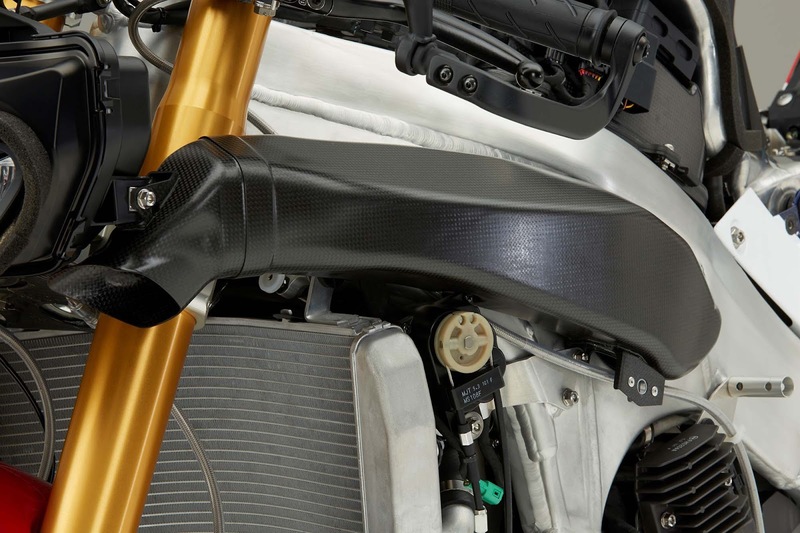 As their PR department has noted this is the first time Honda has offered its factory-level race equipment to the public market at any price. 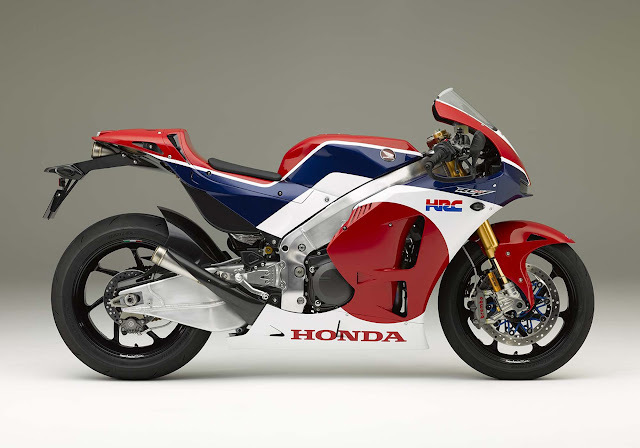 Honda has never before brought a pure-bred bleeding-edge race bike to market, and the reason is because their position has always been “Honda doesn’t sell its secrets”. Honda has never sold anything on the bleeding edge, unless they had to do so in order to secure a top place in motorsport. They have been so secretive across all of their race divisions that Indycar teams were only allowed to “lease” their V8 engines used up until a couple of years ago to power the whole series, Le Mans teams were forced to defer mapping adjustments to Honda employees assigned to each team running the power plant, and only one mechanic on the MotoGP team was allowed to even see inside the “magical” seamless transmission which has put Marquez at the top of the podium for the better part of the last two-and-a-half years. Honda’s HRC division has been known for some pretty great limited-production homologation specials from the first of the lineage, the CB1100R, through to the iconic RC30 and RC45, but to date it has always used street bikes as a basis to turn into race bikes to win their respective classes, rather than the other way around. With the RC213V-S, they have turned that model on its head, and will sell their top-dog racing machine directly to the public, just with a part of the dog locked in the vet’s office and available for another $12,000, provided you live outside the USA and only intend (promise?- Ed) to use it on the track. Thus the version being imported to the United States is only going to have 99 hp. Less than a certain V4-powered sport-touring Honda from 15 years ago. The reason for this is somewhat interesting, because it gives us an insight into how Honda thinks as a company. Honda claims it is due to the dB limit on street machinery, and due to limited space available to place sufficiently-sized mufflers into, the installed exhaust system isn't restrictive enough to meet US EPA and DOT requirements so they simply limited red line to 9,400 rpm. Quite a bit less than the full race tune’s song of 14,000 rpm. Other markets with more relaxed rules will only see that figure being cut by a few thousand rpm, which is where the 159 hp figure comes from. Combining the price and those horsepower figures, it seems that there’s no way not to be absolutely pissed at Honda for pulling a money-grabbing stunt like this. But there may be a method to the madness. 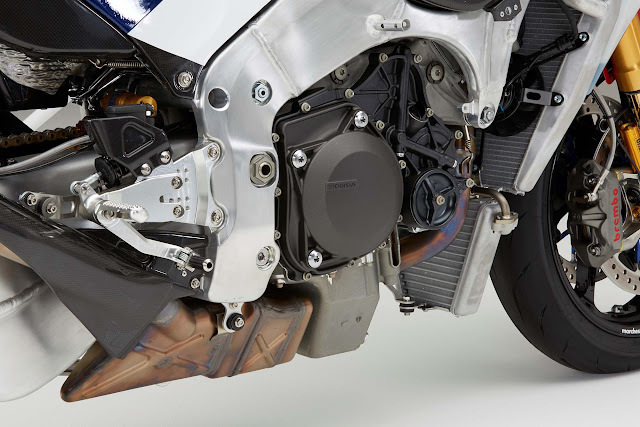 Honda has often acted in ways which were prescient in methods that weren’t immediately clear, but which ended up cementing their position in motorcycling history. I believe that is what they are doing here. Their marketing techniques have flown right over everyone's heads, and thus, disappointed the general public. The purpose of this machine is not to be marketed to those concerned with mere horsepower and a price. 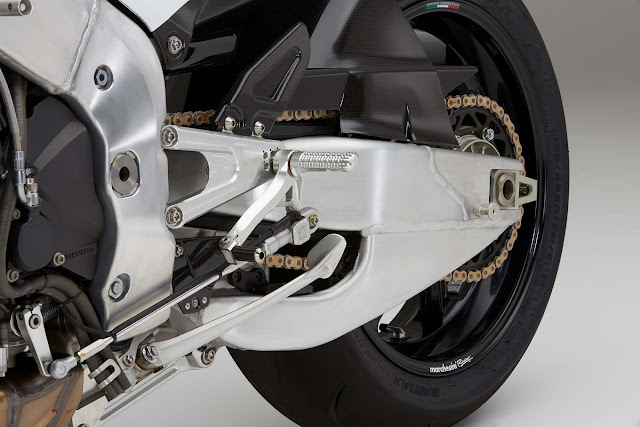 The whole point of this bike is that it is a homologation special. It is not a road bike. It was never intended to do that duty, it is simply a necessity for the role this bike is set to fulfill. That role is to take podiums and create a halo product, and the associated hype surrounding it, before the debut of a series of (upcoming) V4 models. If you wanted to win every racing title possible, you'd do it by supplying the top teams in each series with your MotoGP bike that has won the championship 2 years on the trot. The price was set to discourage collectors. $200K for an underpowered showpiece for the corner of your living room is ridiculous for all but sultan-level barons. Two-hundred-thousand dollars to a road-based consumer seems idiotic. However, $200K to a world-class race team is not too far out of line for a theoretically race-ready machine that could win straight out of the crate. Price: Near-as-makes-no-difference to $200K (after the rumored $12K price tag for the 212 hp power kit, to get it back near factory spec). It certainly looks the part. If you could devote a larger initial outlay of cash for a finished machine that only requires a change to the exhaust and ECU to be at the front of the pack, instead of buying a couple CBR1000RR SP’s from a showroom and overhauling nearly every component on the bike to bring the specs up to World Superbike level, you might be seen as “ahead of the curve” to go with the RC213 approach, and if you are big enough, Honda will probably help you out with that $200K issue as well. There’s a reason why they’re screening every customer. They have over-priced it for good measure, in the case of people with more money than sense, they've taken away all the "most powerful, best ever, MotoGP bike for the road" titles that a bike like this would normally have. They've attempted to make it unattractive, so that they can supply as many as possible to people who will actually earn a return on their investment, by putting them on the top of world-class podiums everywhere. Honda is time-limited with this bike, stating that it takes a day to make each one, so the more they can get to racers before the start of the season the more their marketing approach would work and they could build more hype for what's rumored to be coming in 2017. 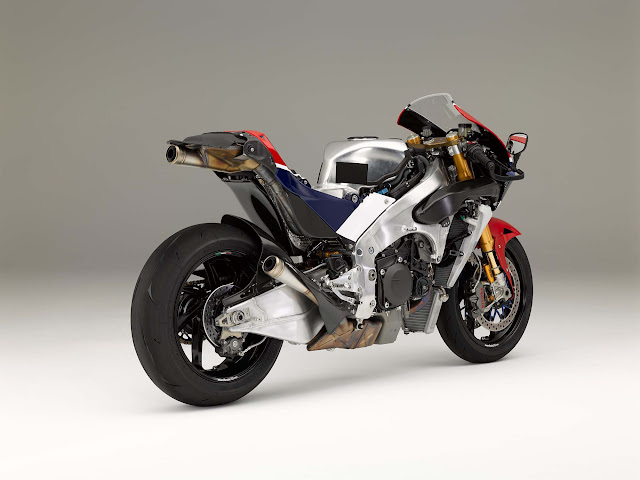 The reason everyone is disappointed is because they think this bike was supposed to be the replacement for the CBR1000RR SP (…and that it was somehow going to be aimed at the Everyman rider - Ed). If I was expecting something like that, I'd be disappointed too, but that's not where they're going with the RC213V-S and it never was. 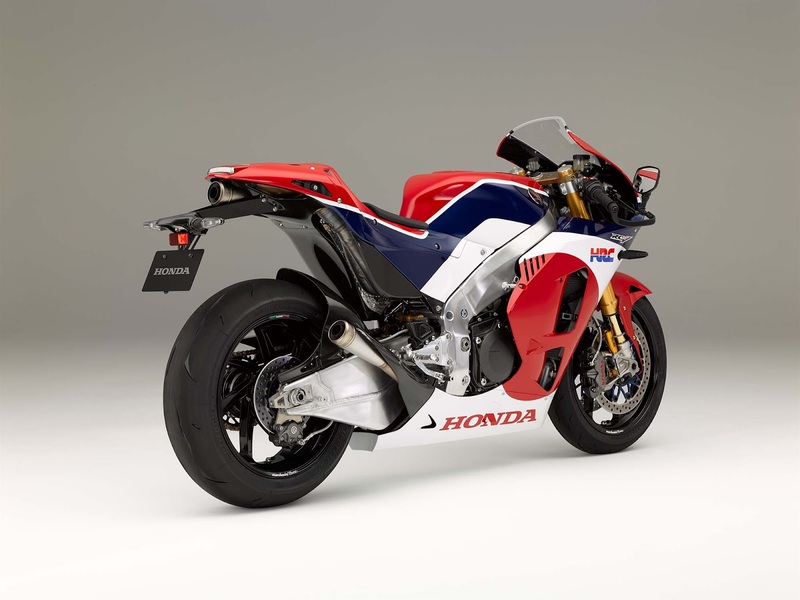 Honda has even said that if they ended up selling this bike, it would carry a price tag to match the fact that it is simply their MotoGP bike with some lights and blinkers thrown in. It just goes to show how badly the Honda faithful are wishing for another world-dominating 1000cc class V4. Honda, as a company, reacts similarly to the (pre-meltdown) General Motors of Japan. They are huge, with loads of money to develop whatever they want, but remain very conservative, and are usually the last to market with their new ideas so that they don’t outpace themselves. They operate as a sleeping giant, having the power to pursue most ideas, but the restraint not to do so unless absolutely necessary. It has been described as a very “Japanese” method, and all of the big four Asian marques exhibit similar techniques. Over the past 50 years, usually about once per decade, Honda will come out with an all-beating halo piece and show the world that, even though they choose not to, they still have the ability to develop something far beyond everyone’s conception. 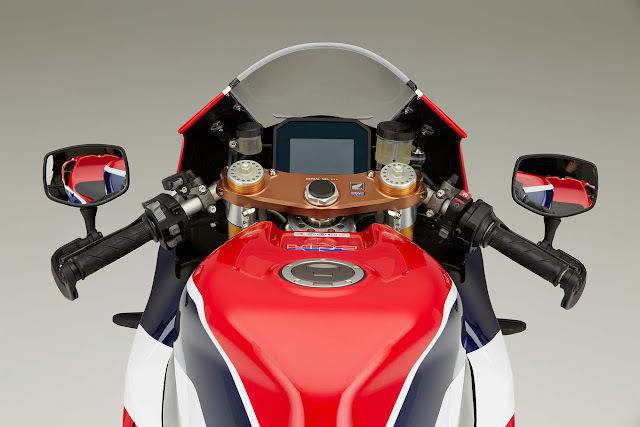 When Honda went to the Manx TT for the first time, they developed a four-stroke inline-four racer and then brought it to the Mountain Course and blew everyone away. In the late 1980's, after ironing out the teething problems of their V4 architecture, they did the same thing with the RC30 and RC45. Both were race derived and, for the time, unimaginably expensive. This is what they are doing once again, per their playbook, with the RC213V-S. The RC213V-S serves as a marketing piece for the road division, being a stopgap before the CBR line gets a refresh. Interviews with various Honda personnel associated with the RC project have yielded comments revealing a “coming V4 revolution” but also that “for the time being, the inline engines will be sold alongside the V4 machinery”. I believe a logical path of product development for Honda will be to sell and race the RC213V-S for the 2016 season, in the series they can meet the requisite production numbers, before revealing a replacement for the aged CBR1000RR at EICMA in fall of 2016. 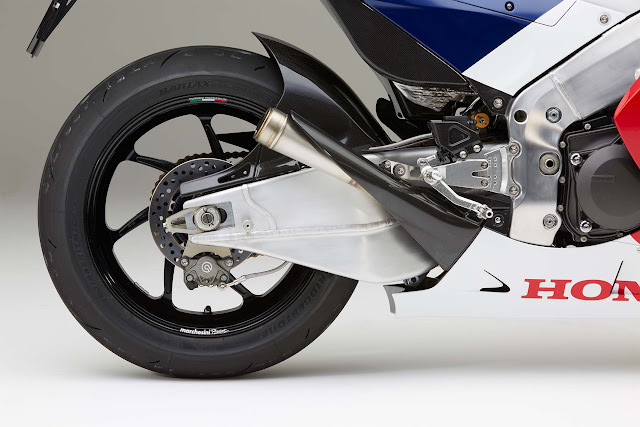 The RC213V-S will never be produced in significant enough numbers to qualify for a second season of competition. With a new V4-powered mass-market bike on sale in 2017, taking the RC213’s place on the grids, Honda will have completed its lineup refresh which started with their small displacement bikes a few years ago. 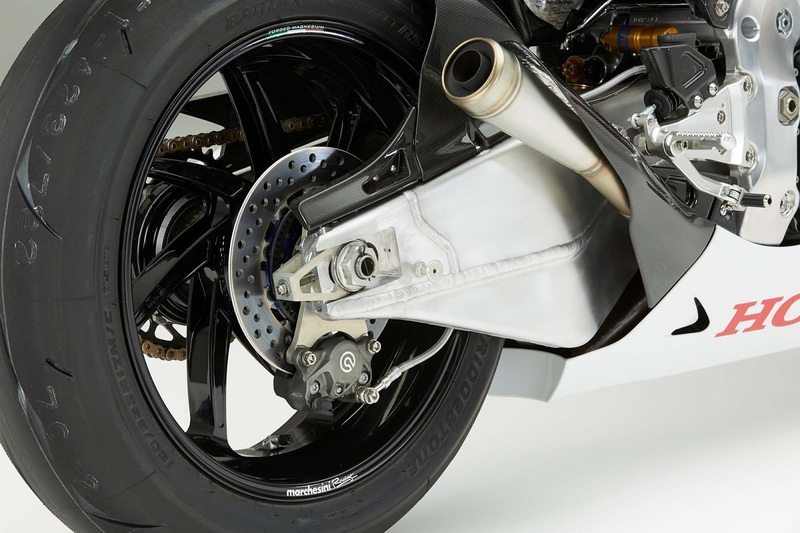 For the past few years, comments have been rampant about how “long-in-the-tooth” the CBR1000RR is getting. 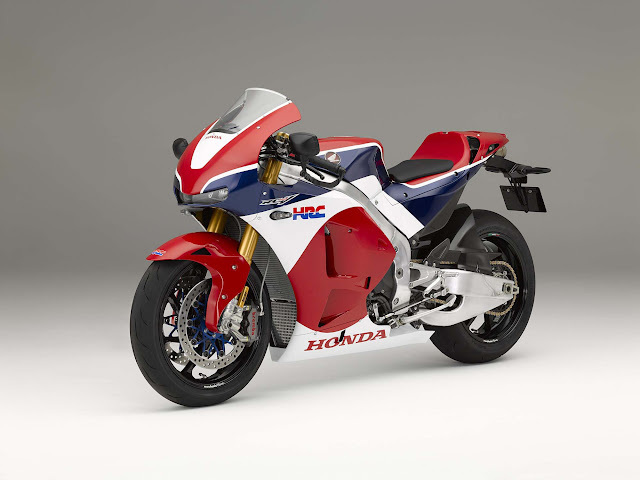 The SP was Honda’s attempt to milk the formula for a few years longer while the V4’s are readied. When the first Honda V4’s came out in the early 80’s, they were rushed to market and met with many teething problems, most famous of which was their notorious “chocolate cams” (not to mention poor top end lubrication, cam misalignment due to not line-boring the heads, issues with quality control and poor assembly tolerances due to new automated production methods, etc… - Ed). Learning from that experience, they know that there is one chance to get a complete redesign right and cement their position in the market, and with such stiff competition coming from the rest of Japan and Europe, they cannot afford to make the same mistake again. In true Japanese fashion, slow and steady wins the race…eventually. In the meantime, we all await the next generation of motorcycles which will put them back on the same playing field as the recent offerings from Yamaha, BMW, Aprilia, and Ducati. 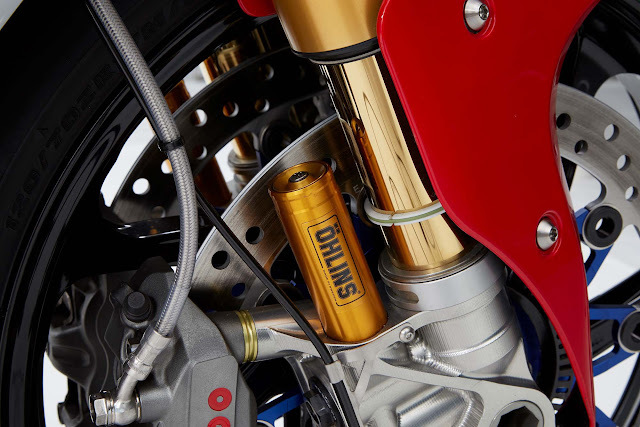 Now that it is not only the consumers that are talking openly about how the bikes are behind the curve, but the moto press at large, the sleeping giant has been agitated. Expect great things, just be wary of expecting them too quickly. A moment for Goliath is an eternity for David. Honda has always been about going after whatever it is they want with all their might, conquering it, and leaving it behind, and that is what I believe we'll see in coming race season. One year of competition and hype building with the RC213V-S and the following year is what we’ve all been waiting for. Expect great things. Do you mean WSBK when you say competition? You can't enter wsbk grid with this bike, there is a price cap of about 35000 € for the standard retail price of the bikes, the manufacturer also have to build 1000 bikes in one year. That is an insightful and interesting take on this bike. I'll admit I was scratching my head on this one too, but what you've said makes sense. Honda has been doing a lot of exciting things in the past few years in my opinion. At least in the US, having the smaller displacement bikes has been fantastic, even if they aren't taking the riding world by storm. The new adventure bike looks awesome too. And if you're right that a new V4 is coming down the pipe...lordy, hold me back! I have yet to see the bike mentioned as a race bike for 2016. Not in BSB, MotoAmerica, IOMTT, nothing. I can only hope it is the jeweled machine and a production version is coming. A $20k V4 doesn't have to have all the very expensive bits on this bike to still be special. 95% of the performance for 10% of the cost. That's why last year SuperStock1000's were doing 2:01:610, SBK bikes were doing 1:56:479 and MotoGP Prototypes were doing 1'47.187. And those were the FASTEST times. 95% performance / 10% cost my a$$.